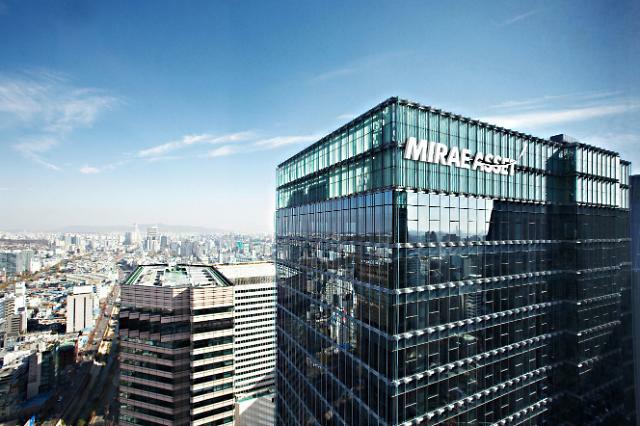 SEOUL -- A South Korean venture capital fund created by Mirae Asset, a major financial and asset management group, and South Korea's top internet portal Naver will invest $50 million in Bukalapak, a leading online marketplace in Indonesia. 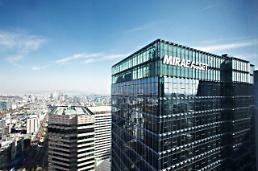 Mirae Asset gave no details. The one trillion won start-up fund, called Asia Growth Fund, was created last year for investment in promising start-ups and technology-related firms in Southeast Asia, India and China. As its first investment, the fund funneled some $150 million into Grab, a Singapore-based firm, which offers ride-hailing and logistics services through its app in Southeast Asia. Separately, Mirae Asset created a $266 million fund last year to invest in Didi Chuxing, a leading Chinese ride-sharing service provider controlled by SoftBank, a Tokyo-based multinational conglomerate holding company. Didi Chuxing was the first Chinese tech unicorn to be invested by Mirae Asset. A unicorn is a startup company valued at over $1.0 billion.